While cries are louder and get louder about the genocide of the Rohingyas, our hurricane stricken tiny Caribbean Islands of Dominica and Barbuda have issued urgent distressed SOS calls. Undoubtedly, I’m for sending all the help and organizing all the rallies to stop the genocide of the Muslim minorities of the Myanmar. We know the systemic racism practiced by the terrorist monks against the Muslims is driving this 21st century genocide. The honorary Canadian citizenship of Aung San Suu Kyi is now no longer honorable. However, I am also calling our attention to the destruction of the small islands of the Caribbean hit by the hurricanes. The developed nations emit greenhouse gases into the atmosphere leading to the warming of earth’s climate that is the main cause of the increased number and intensity of hurricanes. While the small island nations are being left to suffer in the forefront of warming oceans. There is a myth that Muslims from the Caribbean are solely cultural, inauthentic and assimilated. This is a false assumption that I have had to deal with for years being a Muslim from Guyana. We are not seen coming from the popular Middle Eastern countries where Islam is practiced so we are taken for granted. 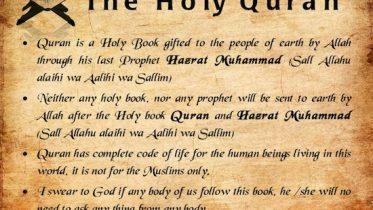 However, there are thousands of Muslims in the Caribbean inclusive of Jamaica, Guyana, Trinidad, Barbados, Bahamas, Dominica, Antigua, St Marten, Cuba, etc. I had the privilege of visiting many Caribbean islands and Dominica stands out for the warmth of its people, natural forest and pristine streams. Imam Idris Ahiwa is the back bone of the Dominican Muslim community and Shabazz Muhammad one of its pioneers. Additionally there are many Muslim medical students from around the world studying at the University there. Muhammad Essa of Dominica told me that the masjid has remained structurally intact but with some damage to the roof and an extension currently under construction. 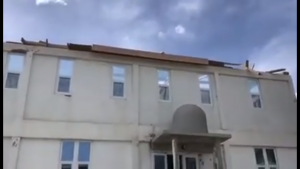 The house of the Imam and that of many others were ripped off with the strong raging winds! Homelessness and lack of supplies has now plagued this once flourishing community. Noteworthy and heartened are reports that Muslims from Trinidad are delivering relief supplies in Antigua to those victims from Barbuda who were evacuated there. Thanks also to the PM of Canada the Rt Hon Justin Trudeau for responding favorably. People are out of food, water, basic medicines and healthcare. Even the Palestinian Authority has sent a group of doctors who picked up supplies from neighboring St Vincent and are volunteering on the beautiful Island of Dominica- famous for the most centenarians! I know people will pick up their lives but the destruction has set the country behind for over a decade. Millions of dollars will be needed to rebuild national, community and individual families infrastructure. I was so touched when I heard the Prime Minister said that one dollar and two dollars all count and God willing we will make it! Human Concern International – one of Canada’s oldest Muslim charities has launched a relief program. There is even a fundraiser in Toronto on Oct 20th for a sister’s fun night. Everything counts! God in the Quran guides us to know that whoever saves one life it is as if he saved the entire human race! We as Muslims and believers living in Canada and elsewhere help everyone without distinction of religion or race. We have mobilized on behalf of the people of Barbuda and Antigua this week as we stand in solidarity with the people of Cuba and Puerto Rico. Do your part and be proud of your heritage! 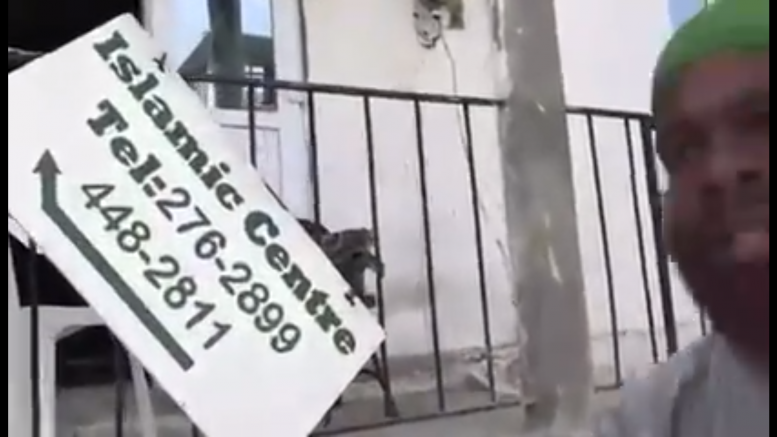 Be the first to comment on "Calling On All Muslims – Help Needed For The Caribbean"